Ah there is hope for me yet Janice. I don't think I've ever been as disorganised as I am this year. Yes, definitely still time, go for it! 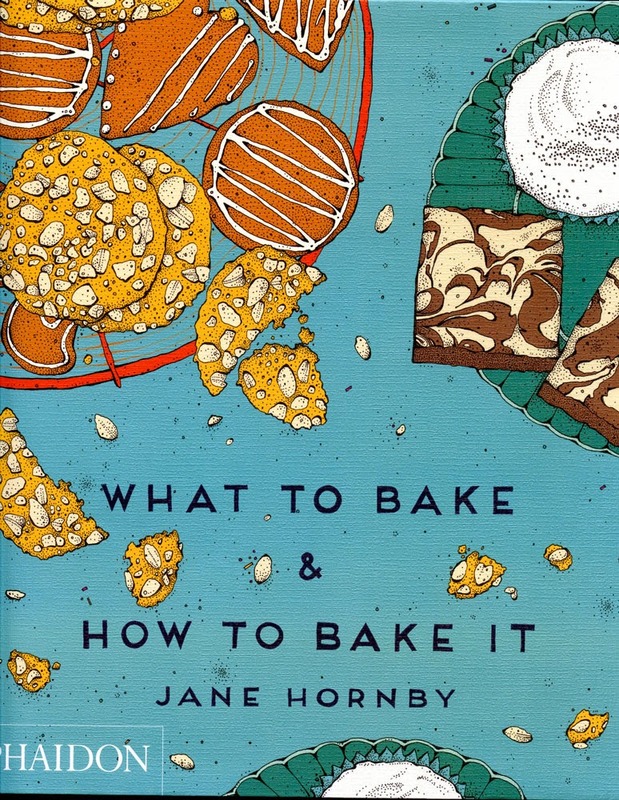 I have come across Jane Hornby's recipes on the Good Food website and they have always worked out well. Having not made a Christmas cake yet, this recipe might come in handy. In fact I could put the nook on my Christmas list - I know that a Certain Person hasn't started his Christmas shopping yet! ahhh another great book review and a gorgeous cake. As Choclette says, there is still hope for us yet! 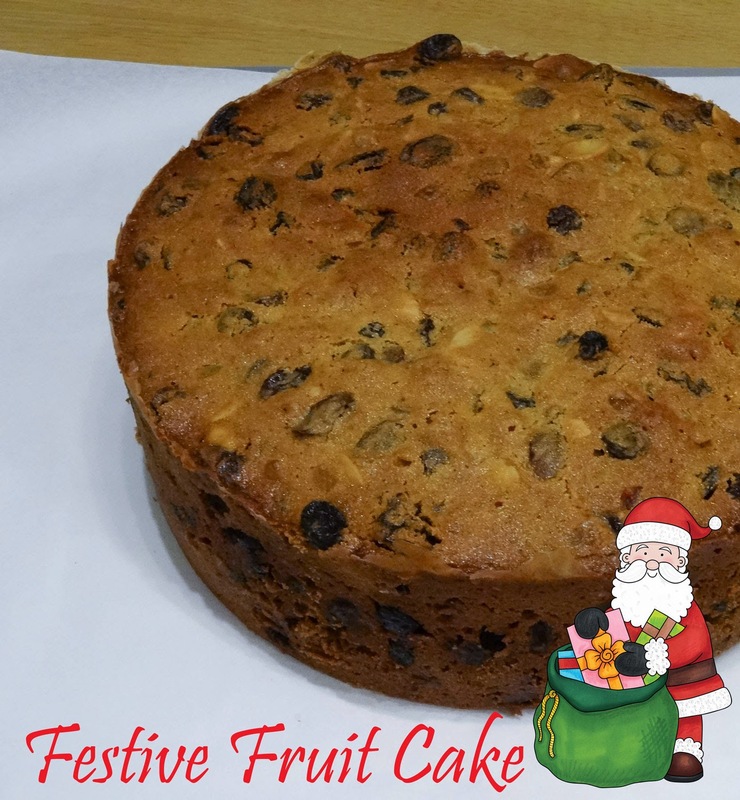 This fruit cake looks really good and the book sounds like it would be a good one to have on hand! You won't be disappointed Jean. I see you have made your cake Dom and it's Bundt shaped! There is always room on this earth for a good fruit cake!! This does look like a slightly less-likely-to-fail recipe. I've been put off in the past as one expensive failure will tend to do for you >_< but he - I might give this a go yet! This is the sort of cookbook that I need on my shelf as I really don't bake enough. Having now eaten it, I can confirm that it is an excellent fruit cake. I hope you do try it Judith, it was very straight forward and the taste and texture is excellent. I have really enjoyed the lighter cake this year, it's still nice and moist. This one would definitely help you do more baking Bintu.